Zinc is a crucial nutrient in the treatment of acne. Not only does it support healthy skin development, but it’s also an integral part of our immune system – fighting off infections. Zinc reduces inflammation, swelling and redness and with its bacteriostatic properties, it prevents the growth and spread of bad bacteria on the skin, bacteria that plays a role in the development of acne. Acne is a chronic inflammatory skin disease. There are many factors that play into the occurrence of acne; hormones, nutrient deficiencies, food allergies and intolerances as well as toxicity. Acne is characterized by comedones, pustules and papules in skin that is rich in sebaceous glands. Acne, also known as acne vulgaris, can appear in many different forms on the skin. Acne Comedonica – This form is mainly comprised of open and closed comedones. Acne Papulopustulosa – This form of acne appears mainly on the face, accompanied by redness and inflammation. Acne Congulobata – The most severe form of acne. It is highly inflammatory and appears as comedones, nodules, abscesses, fistulas and scars. Everyone gets acne at one point in their life, both men and women. Acne can manifest as a result of an increase in sebum production, release of inflammatory mediators in the skin, hyperkeratosis and bad bacteria (Kucharska, A., et al., 2016). Most individuals with acne will have lower serum levels of zinc and antioxidants, as well as high levels of toxins such as lead, cadmium, which can lead to an aggravation of acne, and malondialdehyde, which is attributed to free radical formation in the body (Ikaraoha, C.I., et al., 2017)(Awad, S.M., et al., 2017). Acne may not always be the result of low zinc serum levels, however, the supplementation of zinc even for a short duration of time can greatly assist in the healing process (Rad, F., et al., 2016). A lot of medical treatments for acne involves the use of antibiotics, however, there is a growing number of antibiotic-resistant bacteria that contribute to the development of acne known as, Propionibacterium (Layton, A.M., 2016). It is best to reduce inflammation, boost good bacteria on the surface of the skin by practising healthy hygiene and make the skins surface inhospitable to bad bacteria. Zinc has a very important role in cellular function, it is found in nearly every cell, stimulating the activity of almost 100 enzymes. Besides iron, zinc is the most abundant mineral in the body and also one of the nutrients that most individuals are deficient in. Zinc must be taken in from the diet as the body does not produce it, of which 20-40% is absorbed. It is best taken with a source of protein to improve absorption. Zinc is mainly stored in muscles, as well as in red and white blood cells, the retina of our eyes, in our bones, skin, kidneys, liver and pancreas. Men also store a large amount of zinc in their prostate glands. 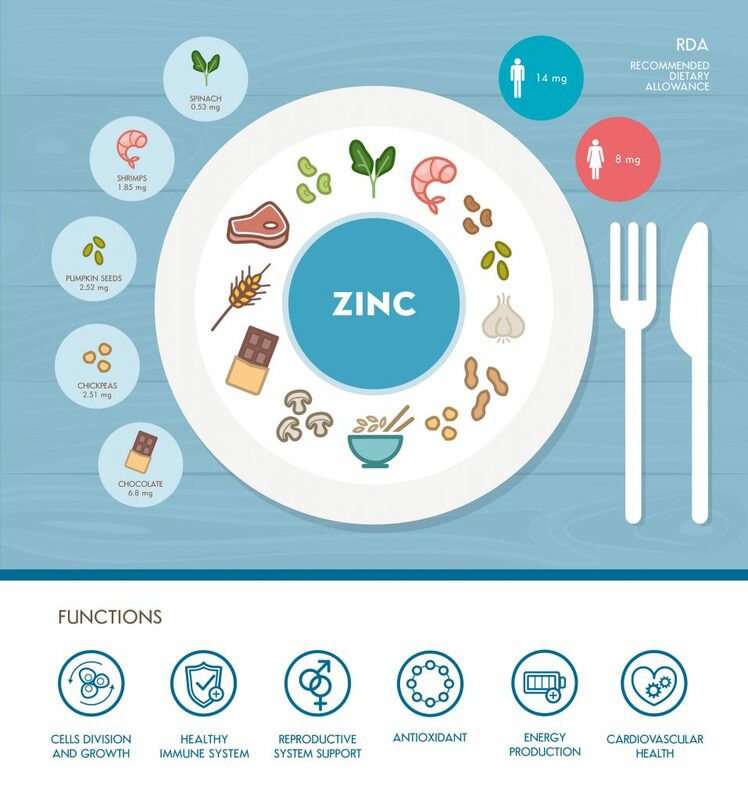 Zinc plays a very important role in boosting and supporting our immune system, protecting against infections, healing wounds on the skin, developing our perception of taste and smell as well as being required for DNA synthesis (Bari, A., et al., 2003). Being essential for the development of skin, zinc is an essential micronutrient in our diet. Its bacteriostatic property, meaning that it stops the production of bacteria, is incredibly beneficial for preventing the reproduction and growth of bad bacteria on the skin, such as Propionibacterium (Kucharska, A., et al., 2016). 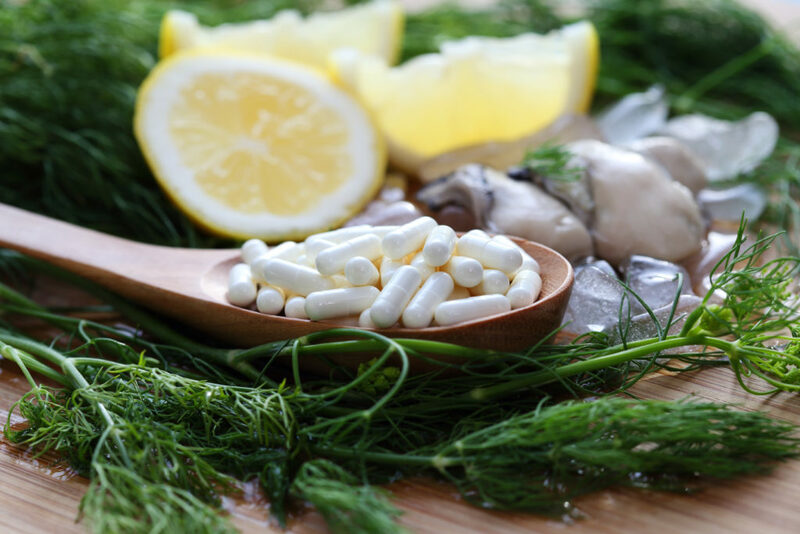 Zinc is also essential for the creation and activation of T-lymphocytes, which are a form of white blood cells that aid in fighting against infections. Its antioxidant actions will aid in reducing free radical damage as well as oxidative stress, two factors that play a part in damaging skin as well as the formation of acne. Zinc also aids in reducing proinflammatory cytokine, a molecule that produces inflammation. This action aids in reducing redness and swelling of acne on the surface of the skin. Zinc is needed for normal growth and development during pregnancy, early childhood and into adolescence (Bari, A., et al., 2003). Zinc during pregnancy for the treatment of acne has not been shown to have any adverse effect on the fetus. Fetal harm at doses greater than 75 mg elemental zinc daily is rather remote. If you have any concerns it is best to speak with your family doctor or health practitioner. It is best taken with food so as to not cause any nausea or vomiting (Chien, A.L., et al., 2016). Do not supplement with more than 50 mg of elemental zinc daily – if you are using zinc as a way to cure acne do not overdo it. Supplement with 50 mg of zinc citrate daily for no longer than 12 weeks and go on a break for a few weeks at which point you should assess how your acne is doing. Zinc will reduce the absorption of copper and vice versa. Make sure to supplement with copper away from zinc. 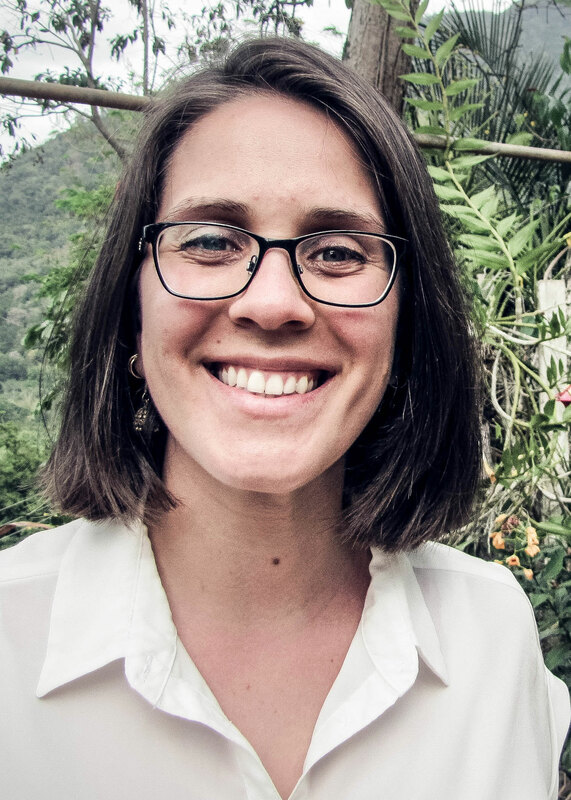 It is also a good idea to analyze where you might be exposed to copper in your local environment, such as copper piping and copper pans and pots. 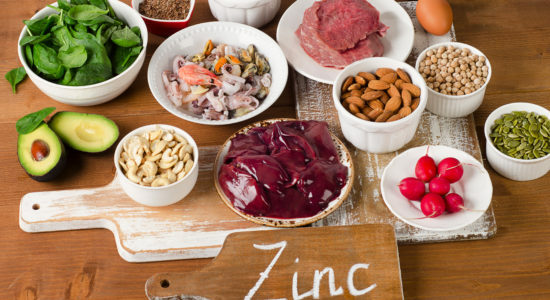 This exposure may be affecting your zinc serum levels, and may also mean that you don’t need to add additional copper supplementation to your diet. The form of zinc I find most effective against acne is zinc citrate. Zinc picolinate, zinc acetate, zinc glycerate and zinc monomethionine are all great forms of zinc to supplement orally with to combat acne. Zinc sulfate is the least easily absorbed form of zinc and does not work the best against acne (Bari, A., et al., 2003). Awad, S.M., Morsy, H., Sdyed, A.A., Mohamed, N.A., Ezzat, G.M., Noaman, M.M. (2017). Oxidative Stress and Psychiatric Morbidity in Patients with Facial Acne. Journal of Cosmetic Dermatology. Volume 17, Issue 2, Pages 203-208. Bari, A., Rehman, S.B. (2003). Zinc: An Overview and Therapeutic uses in dermatology. Journal of Pakistan Association of Dermatologists. Volume 13, No 3, page 130-134. Chien, A.L., Qi, J., Rainer, B., Sachs, D.L., Helfrich, Y.R. (2016). Treatment of Acne in Pregnancy. Journal of the American Board of Family Medicine. Volume 29, Issue 2. Ikaraoha, C.I., Mbadiwe, N.C., Anyanwu, C.J., Odekhian, J., Nwadike, C.N., Amah, H.C. (2017). The Role of Blood Lead, Cadmium, Zinc and Copper in Development and Severity of Acne Vulgaris in a Nigerian Population. Biological Tree Element Research. Volume 176, Issue 2, pages 251-257. Kucharska, A., Szumurło, A., Sinska, B. (2016). Significance of diet in treated and untreated acne vulgaris. Advances in Dermatology and Allergology. Volume 33, Issue 1, pages 81-86. Layton, A.M. (2016). Antibiotics in the Management of Acne. eds. Olafsson, J., Hay, R. Antibiotic and Antifungal Therapies in Dermatology. Page 21-40. Springer, Cham. Rad, F., Yaghmaee, R., Nikkhoo, B., Gharibi, F. (2016). Comparison of serum zinc levels between the patients with acne vulgaris and healthy volunteers. Research Journal of Pharmaceutical, Biological and Chemical Sciences. Volume 7, Issue 6, pages 69-72. Zaenglein, A.L., Pathy, A.L., Schlosser, B.J., Alikhan, A., Baldwin, H.E., Berson, D.S., Bowe, W.P., Graber, E.M., Harper, J.C., Kang, S., Keri, J.E., Leyden, J.J., Reynolds, R.V., Silverberg, N.B., Gold, L.F.S., Tollefson, M.M., Weiss, J.S., Dolan, N.C., Sagon, A.A., Stern, M., Boyer, K.M., Bhushan, R. (2016). Guidelines of care for the management of acne vulgaris. Journal of the American Academy of Dermatology. Volume 14, Issue 5, pages 945-973. 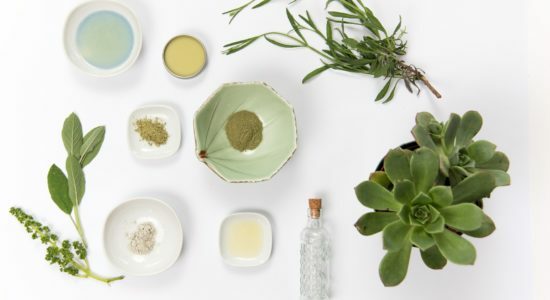 Acne – Why You Get It & How To Get Rid Of It Naturally!